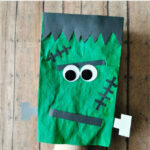 I have another fun Paper Bag craft to share with you today. 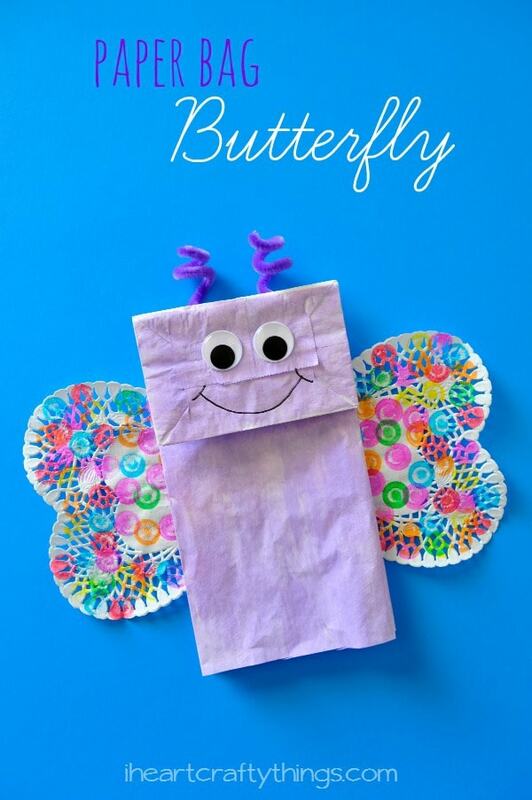 This time we made a colorful paper bag butterfly kids craft, a perfect afternoon craft for spring time. 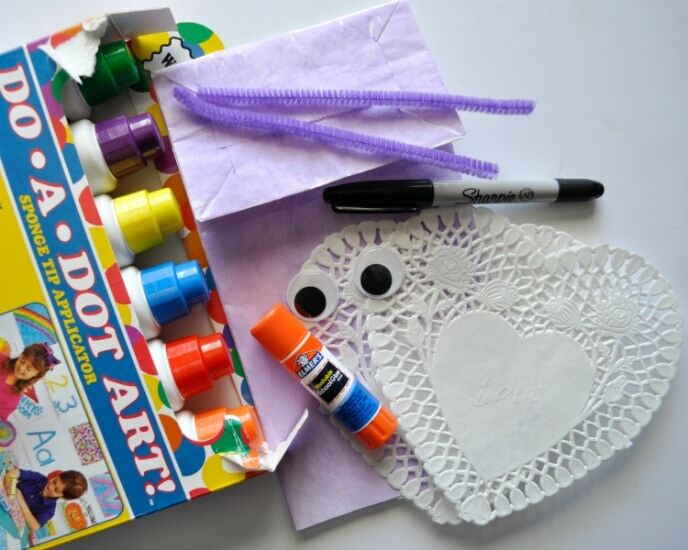 Do-A-Dot markers makes this craft extra fun for little ones since they can easily personalize their butterfly with whatever colors they choose. Watch the full tutorial of us making this paper bag butterfly kids craft before you get started. Don’t forget to subscribe to our YouTube channel so you never miss a new video! 1. Start by painting your paper bag. Let it dry completely. 2. 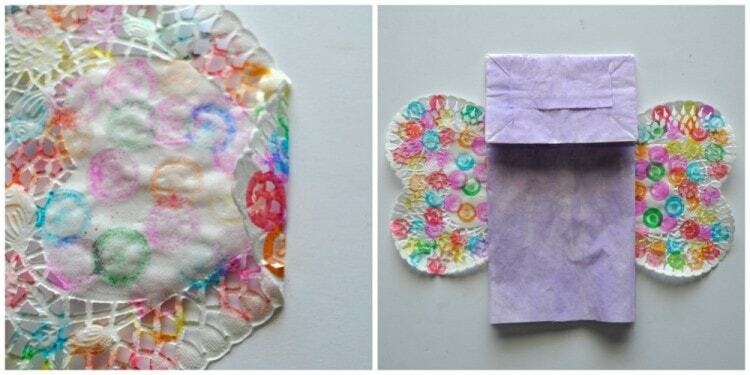 While your bag dries, use your Do-A-Dot markers to decorate your heart doilies. 3. Fold over the end of your heart doily about an inch and glue it down to make a straight edge. 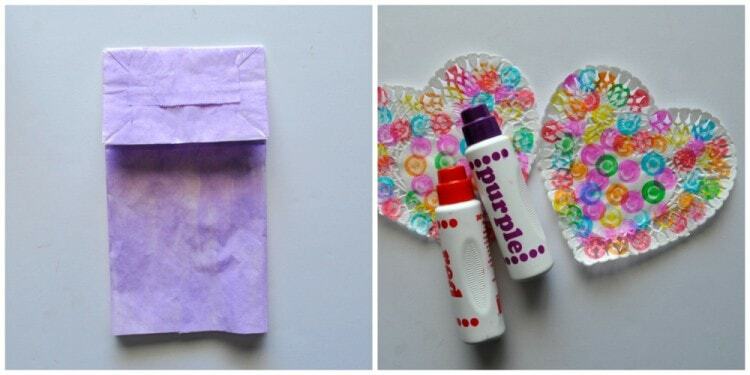 Glue the doilies to the front of the inside flaps on the sides of the paper bag. 4. Glue googly eyes onto your butterfly and draw a smile with your black marker. 5. 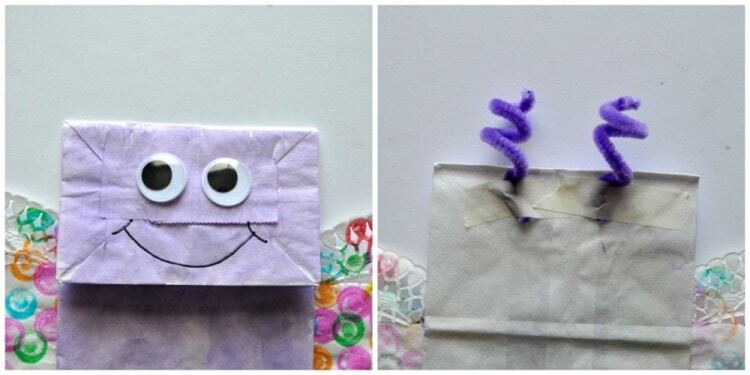 Curl the pipe cleaner halves around your finger and then tape them to the back of your paper bag to make antennae. My daughter and I had a play date with some good friends the other day and we made the butterflies with our preschoolers. 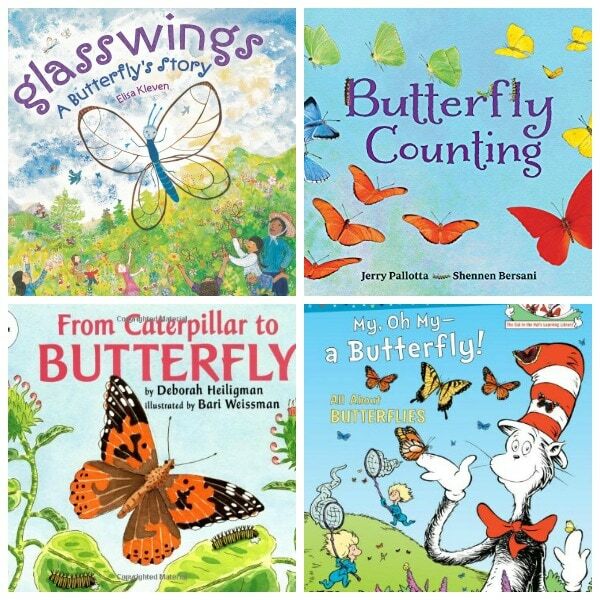 Look how cute my 4 year old’s butterfly turned out. 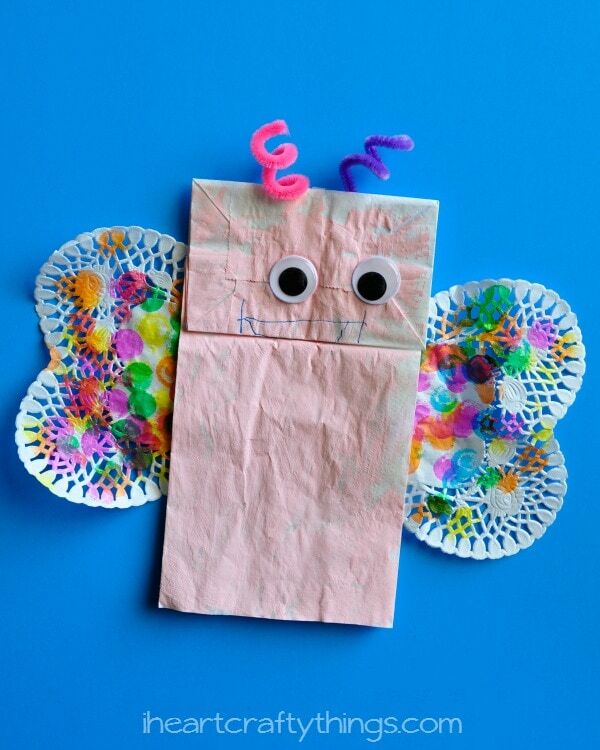 Looking for more lovely paper bag crafts like this paper bag butterfly kids craft? 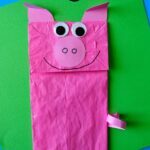 Check out these 20 awesome paper bag animal crafts for more paper bag craft inspiration. 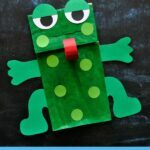 Your kids might also enjoy this paper bag ninja craft or these paper bag mermaids. Another perfect craft! So easy and so motivating. Thank you and keep those creative juices flowing! I need you! 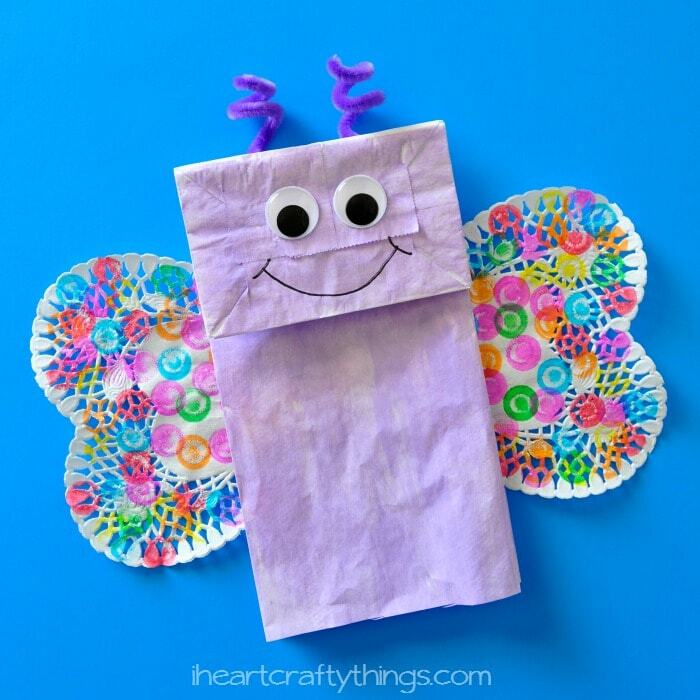 What an adorable butterfly craft! Thx for linking it up at the Thoughtful Spot!